Caramelized onions compliment so many foods with their earthy sweet flavor but require a healthy dose of patience to make because the whole secret to making this delicious side dish is time. Onions needs to be cooked slowly over low heat to allow the moisture and sugars to release and turn slices of translucent crunchy onion into soft brown caramelized rings. Turning the heat up won’t hurry the process because caramelization requires slow, steady heat (almost sounds like a life lesson). 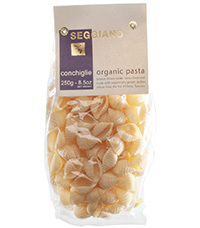 So, when time is limited, consider buying Sweet Caramelized Onions by the Gracious Gourmet. 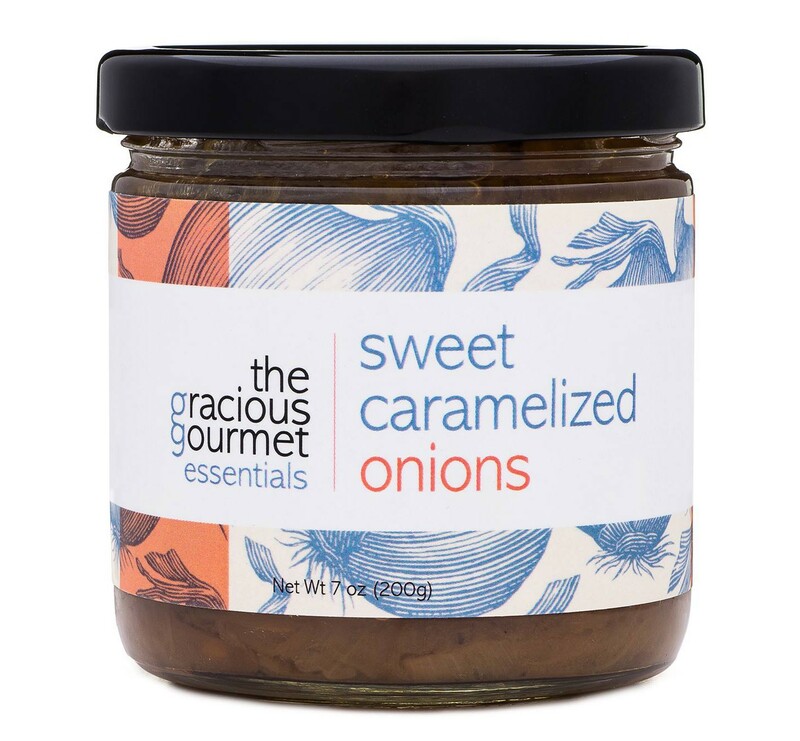 Made with sweet white onions slowly cooked with a bit of olive oil and brown sugar, the Gracious Gourmet’s Sweet Caramelized Onions have a touch of rice vinegar, salt and pepper to bring out the sweet, tangy flavor that goes well with so many dishes. Add to roasted brussels sprouts along with toasted chopped hazelnuts or to roasted potatoes and carrots. Pile caramelized onions on sandwiches, in a panini, or on slices of a grilled baguette slice along with a tomato or red pepper bruschetta topping. Or, simply serve as a side dish with any main course. Sweet Caramelized Onions by the Gracious Gourmet can be purchased at grocery stores nationwide (see the company locator service to find a retailer). The 7-ounce jar can also be purchased on-line at www.vitacost.com for $8.99 (with free shipping on all orders over $49) or for $10 at the company website: www.thegraciousgourmet.com.